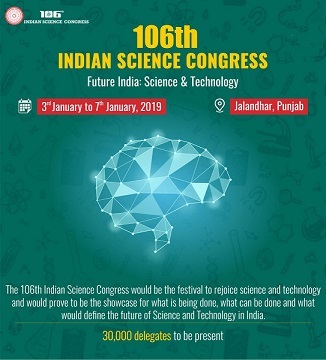 New Delhi, 04 January, (India Science Wire): As Punjab hosts India’s largest science outreach event this week – annual session of the Indian Science Congress at Phagwara – it is time to recall how the state played a pioneering role in connecting science with people a century ago. 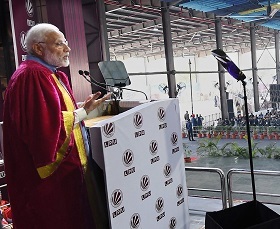 Jalandhar, 03 January, (India Science Wire):Prime Minister Narendra Modi today called upon the scientific community to connect with people and commit themselves to address problems ranging from affordable healthcare and housing to clean air, water, energy and agricultural productivity. 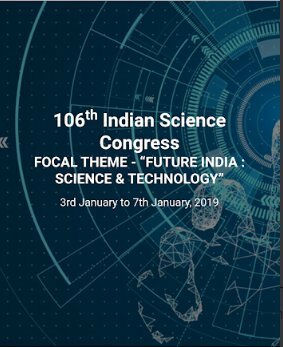 New Delhi, 02 January, (India Science Wire):Jalandhar city in Punjab is all set to host the 106th edition of the Indian Science Congress, which is beginning tomorrow and will go on until January 7. 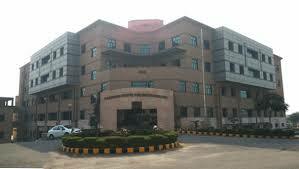 New Delhi, 02 January, (India Science Wire):Smartphones are increasingly finding their way into the health sector. 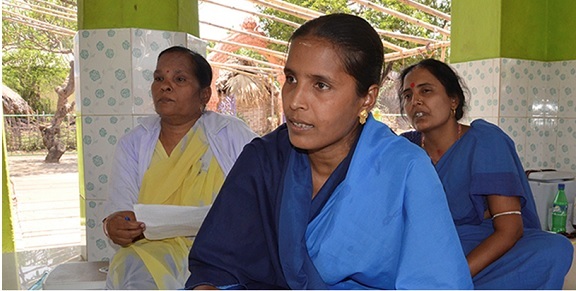 New Delhi, 02 January, (India Science Wire):Involving ASHAs (Accredited Social Health Activists) in the malaria eradication programme has proved to be fruitful in bringing down the number of malaria cases in Odisha. 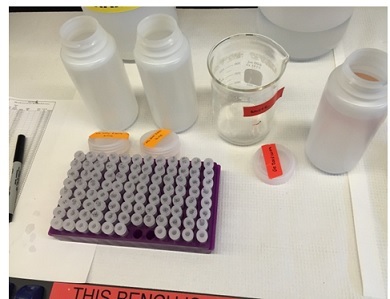 Mysuru, 01 January, (India Science Wire):Scientists at Indian Institute of Technology, Guwahati, have developed a simple paper kit that can test freshness of milk and tell how well it has been pasteurized. 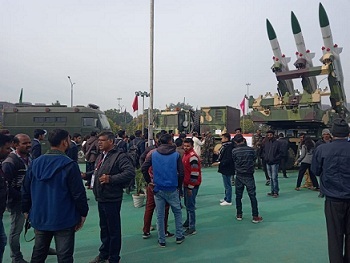 New Delhi, 01 January, (India Science Wire):While trying to understand genetics of stress to make tomatoes and other crop plants more productive, Indian researchers have identified a gene that helps tomato plant tackle pathogens as well as heat stress. 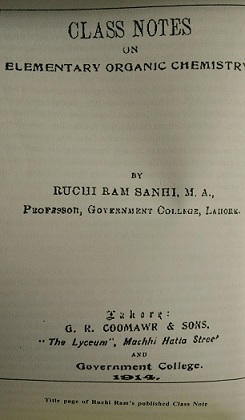 New Delhi, 24 December, (India Science Wire):Scribbled in black ink, about 130 unlabeled pages with mystifying mathematical equations that made no sense at the first glance was gathering the proverbial dust in a quiet corner in a box with assorted bills and letters at the library of Trinity College, Cambridge, for about fifty years, until accidentally chanced upon by Prof George Andrews of Pennsylvania State University one fine day in 1976. 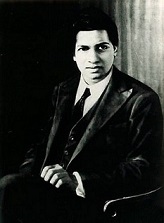 New Delhi, 21 December, (India Science Wire):Scribbled in black ink, about 130 unlabeled pages with mystifying mathematical equations that made no sense at the first glance was gathering the proverbial dust in a quiet corner in a box with assorted bills and letters at the library of Trinity College, Cambridge, for about fifty years, until accidentally chanced upon by Prof George Andrews of Pennsylvania State University one fine day in 1976. 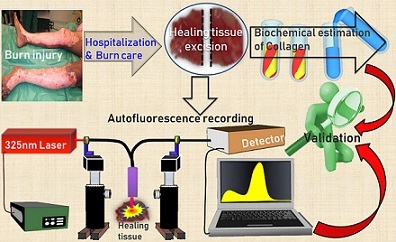 New Delhi, 19 December, (India Science Wire):Assessing a burn wound to know the status of healing is currently an invasive process such as biopsy which is both painful and scarring. 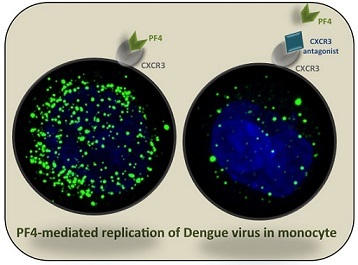 Hyderabad, 19 December, (India Science Wire):When dengue virus infects human bodies, white blood cells get activated to fight it. 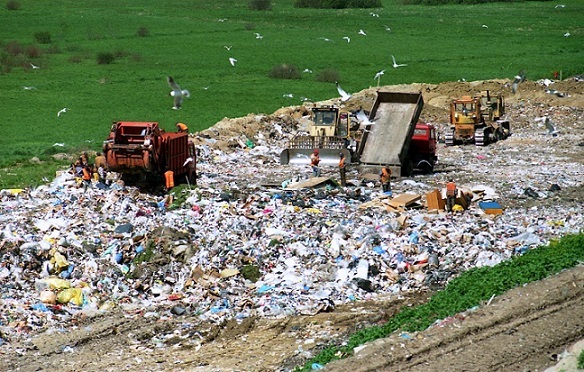 New Delhi, 18 December, (India Science Wire): A new survey has shown that there is a major problem of arsenic contamination of groundwater in flood plains of Ravi river on both sides of the India-Pakistan border. 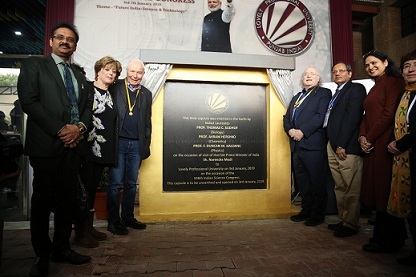 New Delhi, 18 December, (India Science Wire):Scientists at the Bharathiar University engaged in studying the ecology of soil microbes that colonize plant roots, have isolated a fungus that can enhance plant growth even in water deficit conditions. 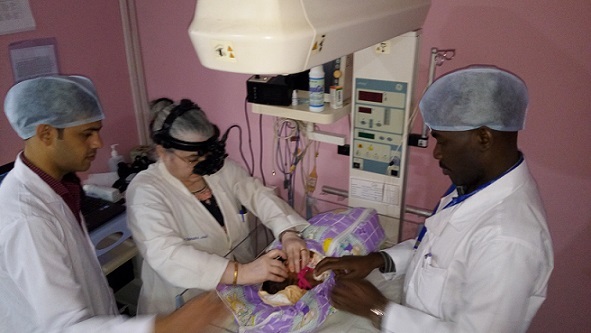 New Delhi, 17 December, (India Science Wire): Retinopathy of prematurity (ROP) is one of the most common serious eye complications that occurs in premature babies. 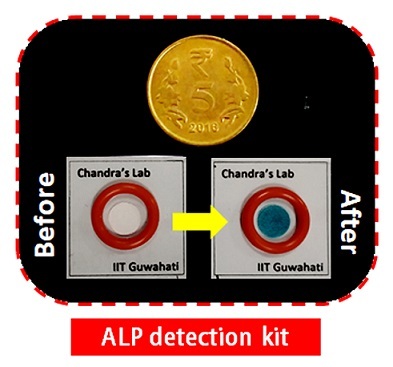 New Delhi, 17 December, (India Science Wire):A group of researchers at Nagpur-based Visvesvaraya National Institute of Technology have developed a new technique which promises to help produce high value graphene from discarded dry cells batteries. 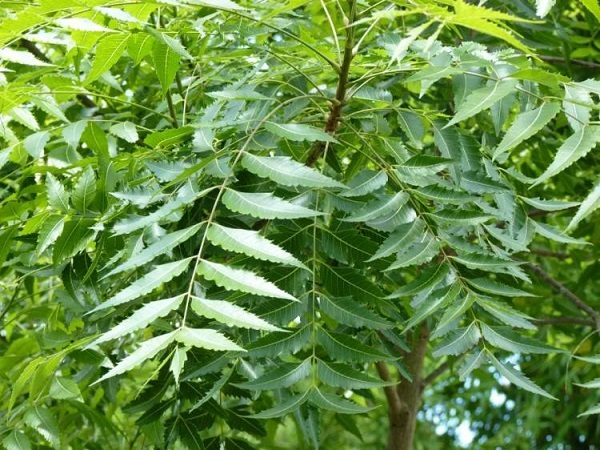 Pune, 14 December, (India Science Wire): Neem is known for its medicinal and insecticidal properties for centuries. 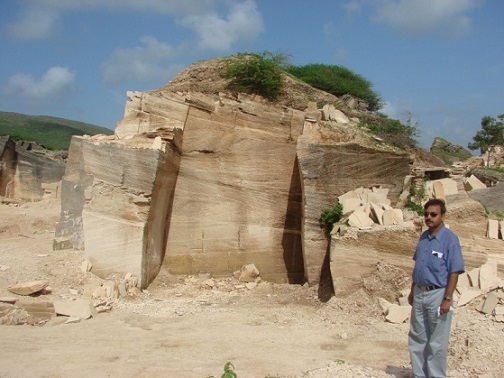 It is chemicals referred to as limonoids that give neem these properties. 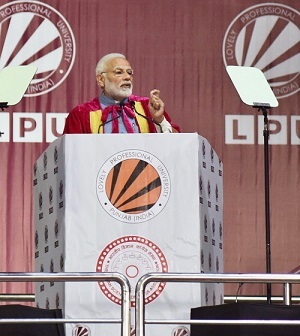 Indian scientists have now figured out the process of limonoid production in neem. 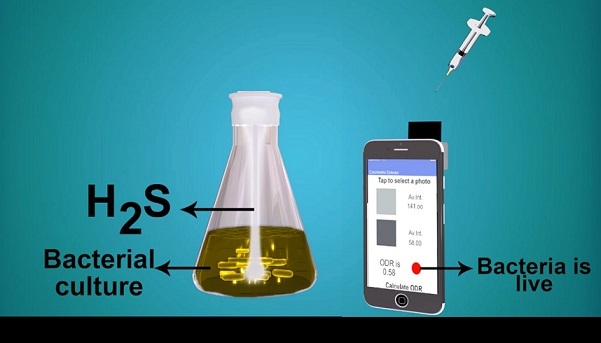 New Delhi, 14 December, (India Science Wire):A team of researchers at Indian Institute of Technology, Guwahati has developed a bio-compatible polymeric material that promises to help in simultaneous and extended release of two different drugs from a single platform.